Every day in Charlotte, an air-conditioned school activity bus full of free lunches turns into a church parking lot. Within minutes, 60 children cross the street from a mobile home park with their friends and neighbors to receive a meal. 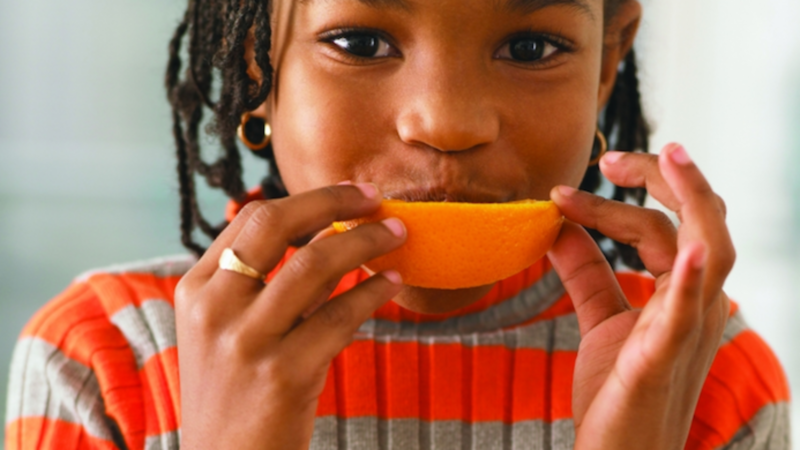 “It was just miraculous to see,” said Tamara Baker, communications and project director for No Kid Hungry North Carolina, a nonprofit dedicated to helping children access nutrition programs. “The families just came up in droves. They spread out their own blankets underneath trees in the parking lot, and the kids immediately grabbed their food and went into the bus to eat it or sat down on a picnic blanket with their parents. The church parking lot is one of more than 2,500 meal sites across North Carolina serving free meals to children as part of the national federally funded Summer Food Service Program. Last summer, the program distributed over 4,470,000 free meals in the state, funded with nearly $12.5 million from the U.S. Department of Agriculture. But that only scratches the surface of what the program can do to address hunger in North Carolina. The 50-year-old program has long-standing bipartisan support, yet participation remains low nationwide. Only 12 percent of the nearly one million eligible children in North Carolina, ranked 24th in participation nationally, use the program, according to the USDA. The money–up to millions more a day– is there, but local hurdles and federal regulatory barriers keep communities from accessing it. Reaching hundreds of thousands of children left out of the program could boost their physical, mental and academic well-being year-round as well as bring in spending to local economies.